Want to learn to fly? 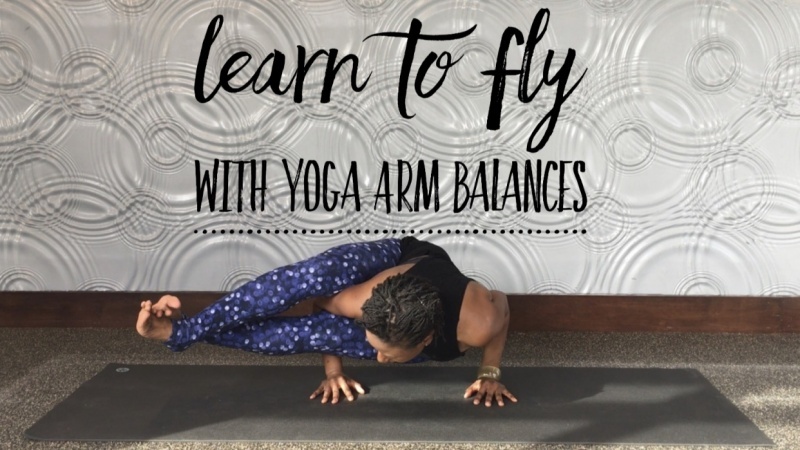 This class will walk you through several exciting arm balances to deepen and enrich your yoga practice. 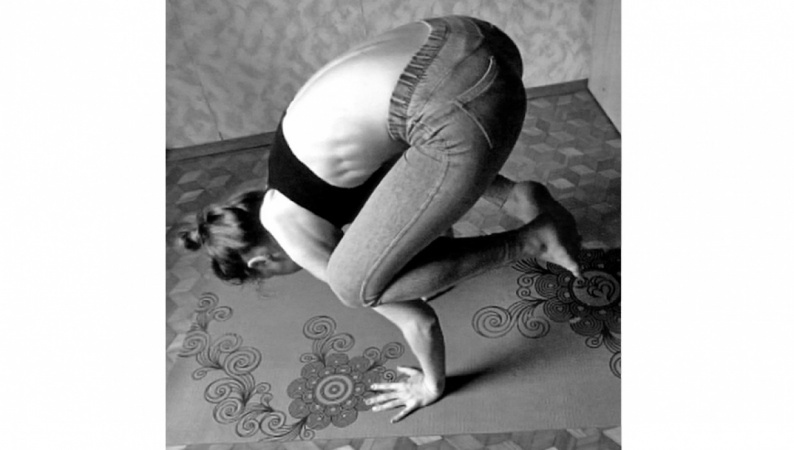 This class welcomes experienced yogis and those attempting an arm balance for the first time. With step-by-step instructions, no experience or special equipment is necessary. Enroll today!